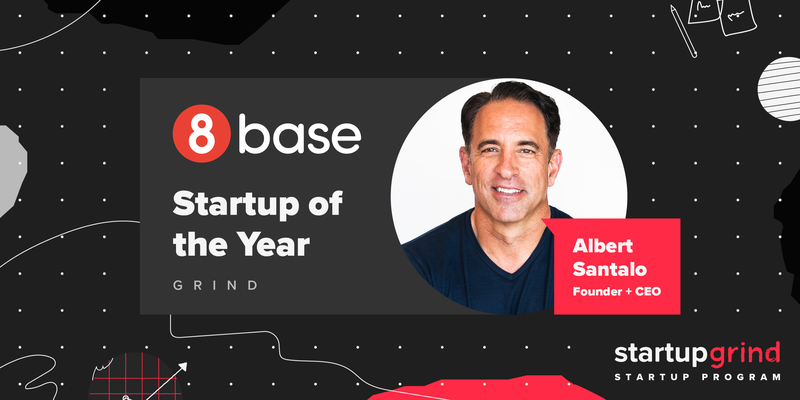 Startup Grind’s Alex Gordon-Furse (@giomate), Director of Partnerships — Startups speaks to Albert Santalo (@AlbertSantalo), Founder and CEO of 8base and Grind Startup of the Year Winner for 2019. 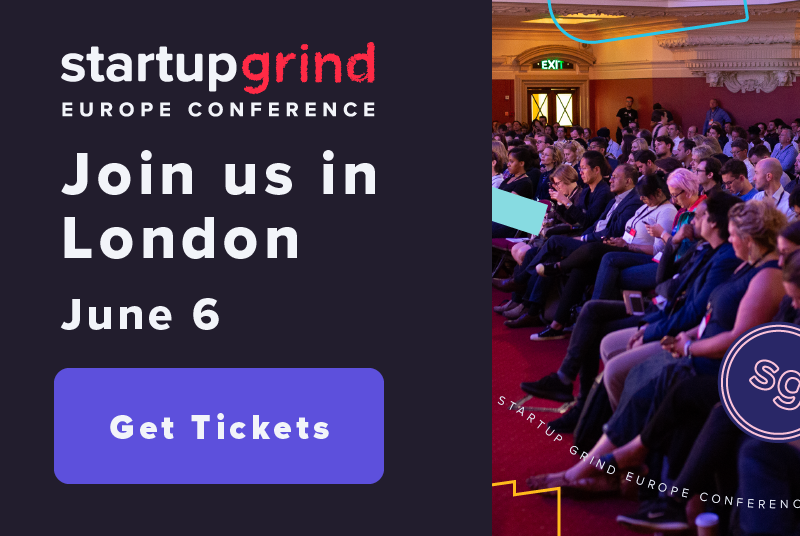 We asked Albert to tell us more about 8base and his startup’s journey to taking the stage as part of the Startup Program at the Global Conference. In a sentence, what does 8base do? 8base is a Developer Acceleration Platform, or set of tools that help software developers deliver fully-functional enterprise software faster, better and at a lesser expense. Our mission is to democratize software development and level the playing field for businesses around the world to digitally transform. What makes you different in this market? Our product utilizes the most modern architectural components such as GraphQL, Serverless, Node.js and React. It has a fully-scalable and secure data layer that includes an 8base database and file storage capability in addition to external systems such as Salesforce.com. 8base also includes a serverless compute capability that allows built applications to scale automatically without involvement from DevOps personnel. 8base enables companies to digitally transform by providing rich, modern web and mobile applications to their customers. Most of 8base’s enterprise-class competitors suffer from outdated technology architectures. One of the core principles behind the 8base delivery model is that software must not only be functional but also beautiful and meet high usability standards — our competitors are mostly weak in this area. 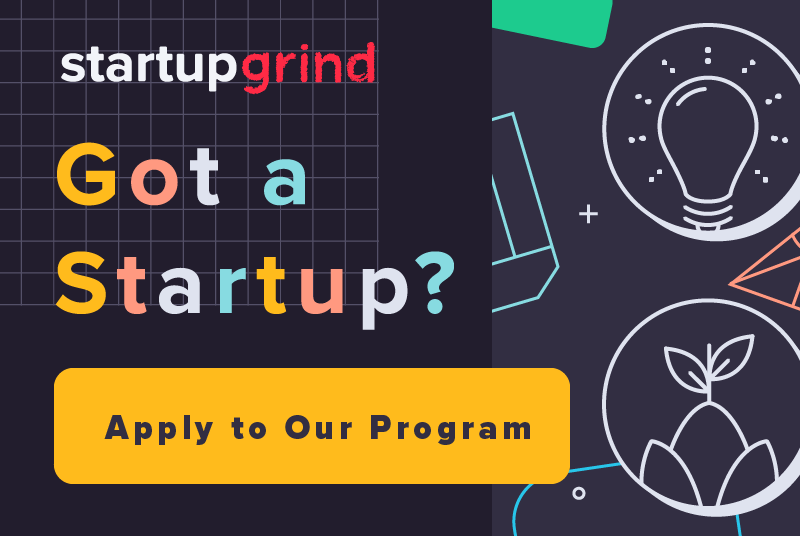 I have spent 30+ years working in enterprise software as a developer, implementer, consultant, user and SaaS entrepreneur and always felt it was way too hard, way too expensive and took way to long. There needed to be a platform that made this a lot faster, better and less expensive. This was the genesis of 8base. We recently signed a very high profile customer that is using our product to build for another very high profile customer. This is an accomplishment any company at our stage would be incredibly proud of. What have been the biggest challenges of your journey? Trying to build a world-changing company with a significant technical build-out in record time and with a bootstrapped capital structure. 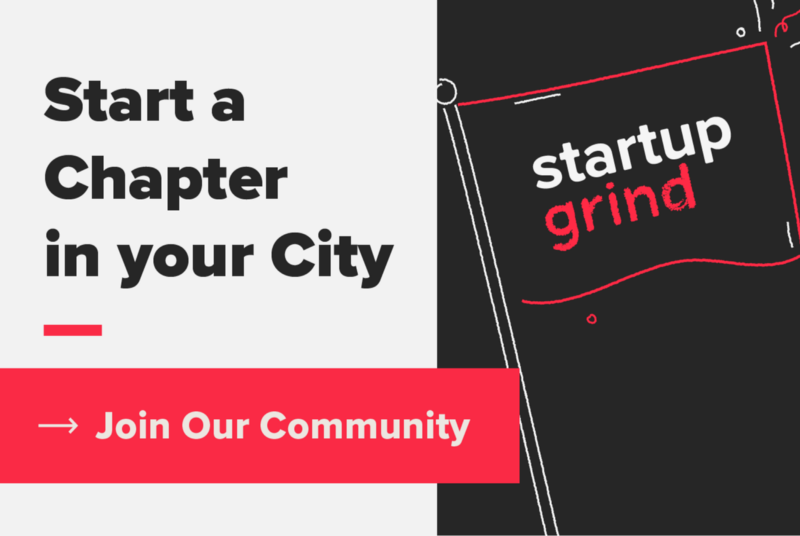 What has happened since winning Startup Grind’s ‘Grind Startup of the Year’? We have received significant inbound interest from funds that took notice of the win. As we have been speaking to them, we have continued to focus on the rollout of some major product features, strategic sales and preparing our marketing efforts. What trends are you seeing in your industry right now? Software development has, in many ways, become more complex. The myriad technologies available in the marketplace coupled with the need for more and more comprehensive capabilities has continued to drive the dysfunction with development projects. The digital transformation trend is driving almost $2 trillion of annual spending in the world today. The shortage of qualified software developers is estimated to be between 1 and 1.5 million worldwide. These trends are driving the demand for 8base. Focus on surrounding yourself with the best people you can find. Take your time and due your homework before hiring them and exit them the minute you realize they are not a fit, ensuring they realize a soft landing. What is your next big goal you’d like to accomplish? We would like to continue proving out our product market fit and begin repeatably scaling by year end.